How To Install Water Heater For Home? A water heater is one of the most important gadgets in any house. But if you want to get the best outcome with it, then you need to install the water heater in a proper manner. If you are not sure how you to install water heater for home, then I can share a step by step guide that can help you in this requirement with ease. For your reference, I am sharing those steps below and you can get good result easily. 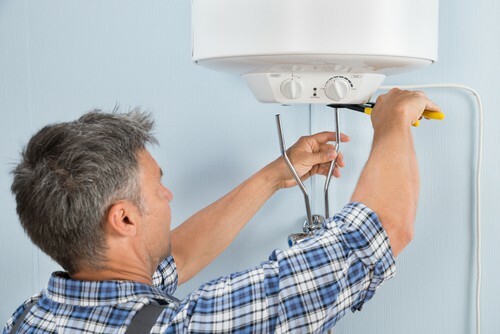 Get all the essential tools: For installing water heater, you must need to get all the essential tools before starting the installation work. 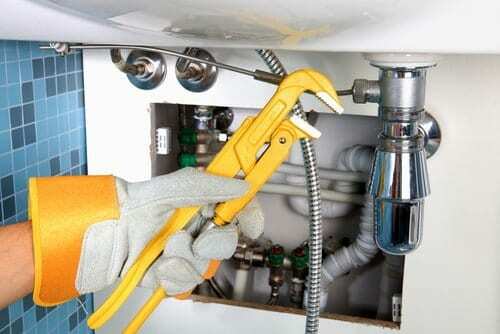 If we talk about the tools that you may need to water heater installation, then you will need a hacksaw, tubing cutter, wire brush, level, adjustable wrenches, welding torch, screwdriver and other similar things. If you don’t have these tools, then you may not get the better outcome with it. In some cases, you may need some extra tools and you can get that information with users manual of your water heater. For your water heater installation, you need to have a proper planning. In this first you need to get the water heater along with tools. If you have an electric water heater, then you may need to turn on the electricity before doing any work. If you have a gas heater, then you may need to plan a gas pipeline connection for same. 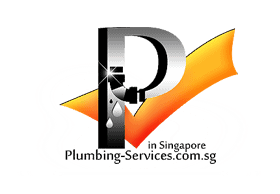 In Singapore, mostly, people use electric water heater, so you will need to plan accordingly. Also, in this planning, you should make a step that you need to follow. These steps will include connection of pipe, the connection of electricity, welding of water pipe with heat and turning it on. If you fail to follow the steps, then you may not get the better outcome with it in any condition. In some cases, you may need extra help for the installation of water heater in your house. If you think you are in need of help, then you should simply ask for same from people. Ideally, you should get someone from your family member and if you are not sure about their help, then you can ask some technician for that. This is a very import thing that you need to remember for this requirement. If you can follow this rule, then you would certainly get the best outcome having no problems at all. Along with your water heater, you will surely get a water heater installation guide for same. In this installation guide, you can get all the essential information for water heater installation. This information can be there in a step by step guide and you can see it in pictures as well. Those pictures and step by step guide will certainly help you in a great way and you will be able to get a better outcome with ease. Also, it will make sure you do not get a lot of trouble in this installation part. This guide can also give you information about the installation of the product and you can have a solution for the problem accordingly. Hence, make sure you do not skip checking the installation guide for water heater installation. After installing a water heater, it is essential that you fill it with water before starting it. If you will start the electricity before starting electricity, then its filament may break and you might have damage to your water heater. To avoid this issue, it is advised that you fill it with water before starting it and when you are sure, the water level is at its top, then only you start the water heater. If you are using a gas heater, then also you need to follow the same steps to avoid any kind of complication or troubles. This is very important that you check the result before taking any further steps. Once you fill the water, then you should turn off all the electrical appliances in your house and if possible, you should remove them from their plug. After that, you should turn on the electric water heater to check if it is working properly. Also, after your turn it on, make sure you check it with an electricity tester for any kind of current leakage. When you do it, then make sure you pay minute attention to the process. This step is very important because if anything is wrong in it, then you can correct it and it will not damage your other appliances as well. Also, it will keep you away from any kind of future damage as well, which is essential for this work. If you notice everything is working good, then you don’t have to worry a lot about other things. In this situation, you can simply finalize it and you can start using your water heater. If you notice things are not good and something needs to be changed or replaced in order to make it working properly, then you should repeat above processes. If you will follow every step properly then you should not have any issue or complication. But in some cases, you might miss few basic steps and you may notice issues later. If you realize those mistakes at this stage, then don’t leave it for future, take your tool and solve the issue now before it is too late for the correction. If you think you cannot follow all the steps that I shared above, then I would recommend you not to take this work in your own hand. Instead of that, you should contact someone who is experienced in this work and can do this work in better way. That will not only help you get a better result, but it will also keep your problem away from you. So, when you try to install the water heater in your home, make sure you take your decision in a wise manner.